Mouthful-sized doughnuts served hot, and drizzled with honey and a dash of cinnamon: a delicious combination that has been a favourite amongst Greeks for years. But now the secret’s officially out, and Melburnians have the chance to enjoy their fluffy goodness seven days a week thanks to Exarhos Sourligas who told Neos Kosmos he saw a gap in the market. 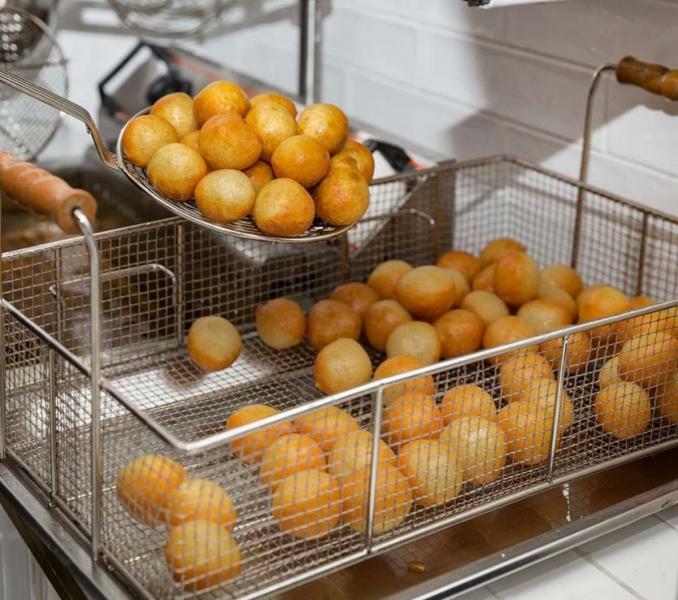 “As Greeks we are a little patriotic and we have kept loukoumades for ourselves; we do them at our festivals, in our neighbourhoods, in our churches and all of that. 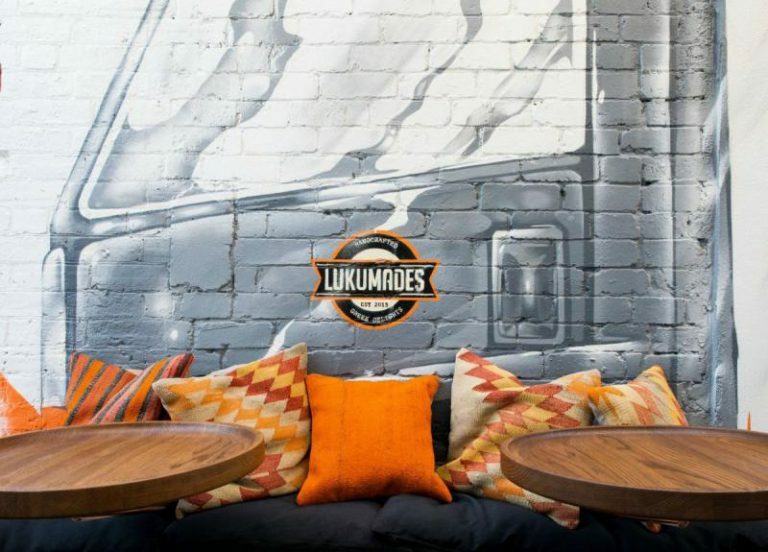 As Melbourne’s very multicultural, we wanted to open up the market so all Australians could discover these doughnuts,” says Sourligas, who has over 20 years experience in the hospitality industry. Living between Australia and Greece for the last five years, he kicked off his foodie dream Down Under with the Lukumades food truck in 2015 doing the rounds at events across the city to test his special recipe – said to be a culmination of tightly held secrets from shop owners, friends and relatives across Greece – and after popular demand made the move to bricks and mortar, which he says “took off right away” thanks to his already established following. When you step into the west Melbourne site, centrally located across from the Queen Victoria Market, it’s as though you have been transported to Greece. The space though small, is well-designed with a few seats inside and in the cobbled lane way which adjoins the store with a fresh colour palette of white and orange. 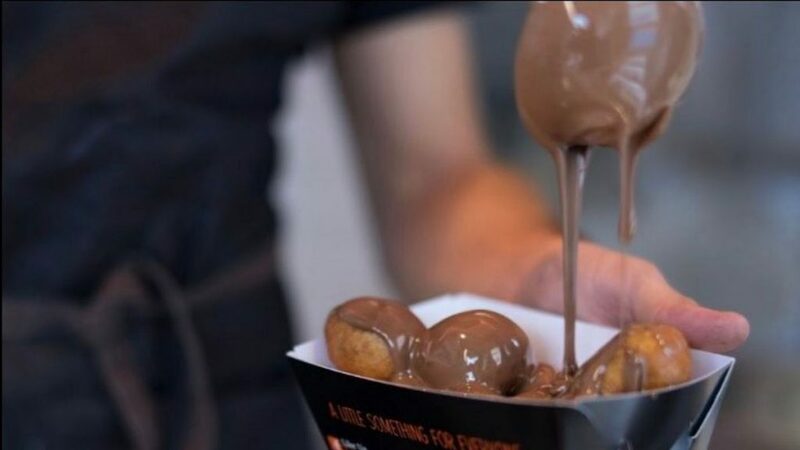 Throughout the week they churn out loukoumades with a modern twist served with a selection of toppings ranging from Nutella, Oreos, Twix bars, Snickers, and gelato. For vegans there’s a maple syrup option, or if you don’t want to mess with a good thing you can go traditional with the All-Time option drizzled in honey with a dash of cinnamon. 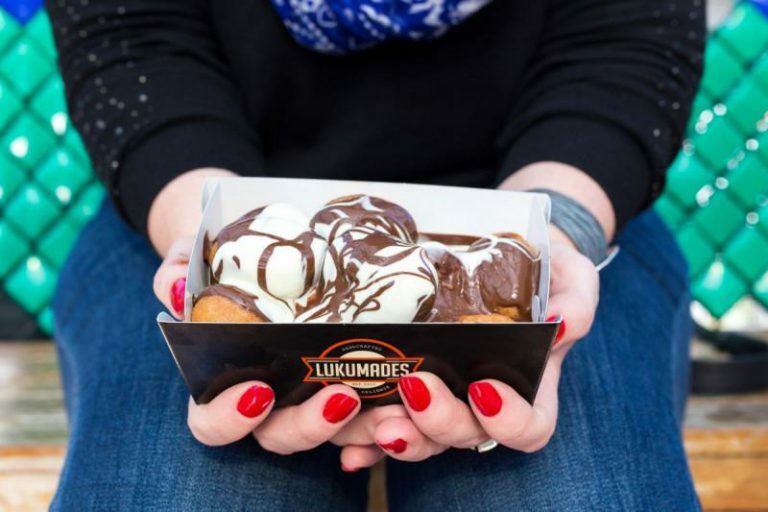 The country’s first shop dedicated to loukoumades, as the name suggests, Sourligas stresses this place is all about the Greek doughnuts. Oh and coffee by Greek Australian roaster William De Nass Coffee Roasters, “because coffee and doughnuts go together.” Do they ever.